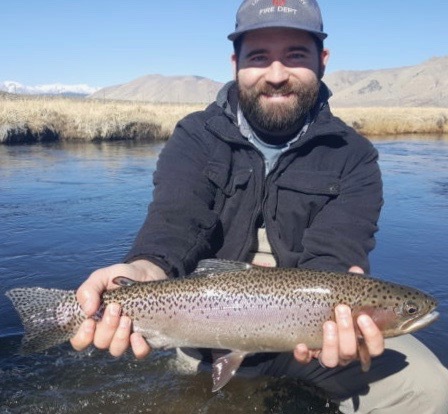 Dustin Jordan did well to get this quality fish on the UO. Doug Dolan to the shot. 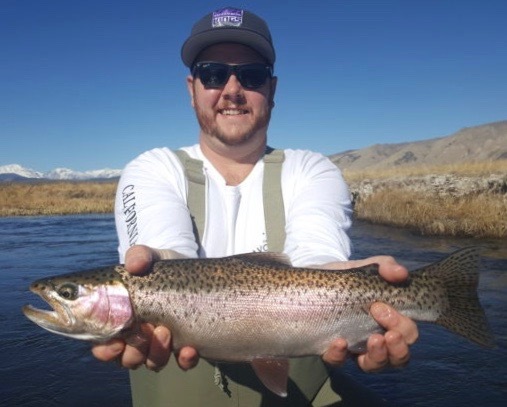 It has been slim pickings on the UO this February, which makes this beautiful male rainbow even more special for Scott Easterling. Scott nailed a few nice ones with Doug Dolan guiding.